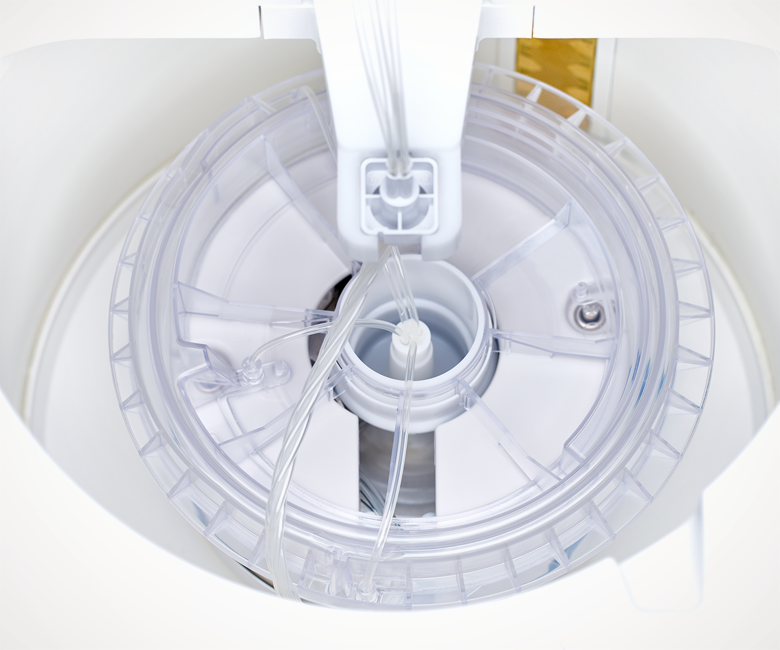 Designed with clinicians in mind, the next generation autotransfusion device is quick to start, easy to operate and made to perform. 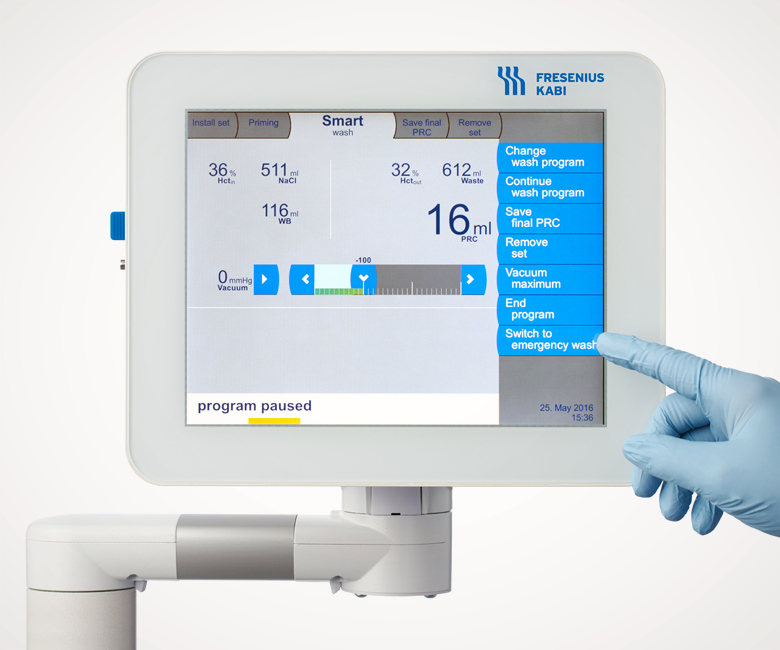 Unique continuous-flow processing consistently delivers high-quality packed red cells with every program, for every patient. High PRC quality. Without tradeoffs. Data on file at Fresenius Kabi. 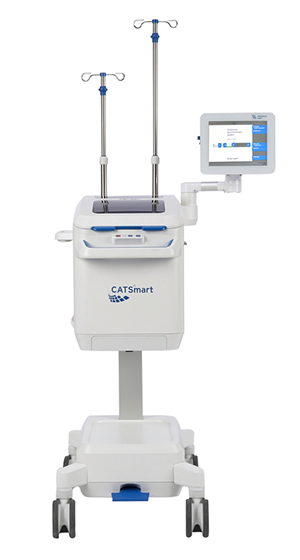 At the heart of the CATSmart is the proprietary separation process. 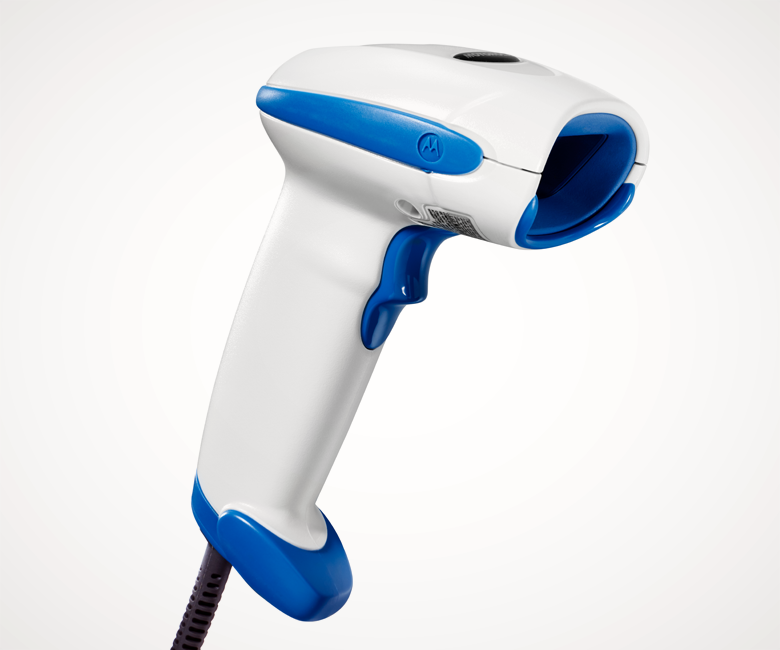 Unlike bowl-based systems, it ensures PRC is available when your patient needs it. Fits you and your OR. CATSmart has more than a fresh look; its features and functions take into account your workflow, work style, and work space. CATSmart’s USB interface and optional barcode scanner and matrix printer provide for fast, simple, and accurate data collection and transfer.